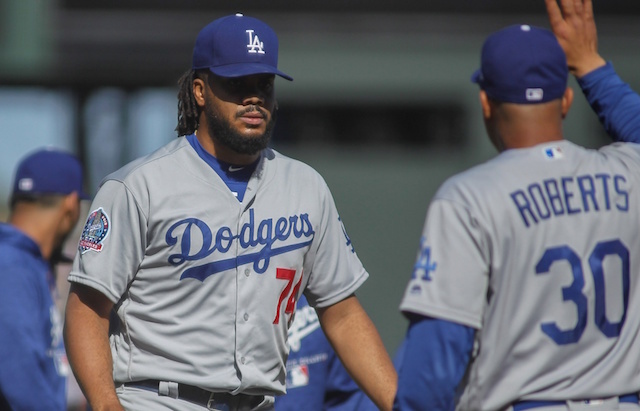 The Los Angeles Dodgers are perhaps the wealthy organization at the catcher position, boasting two quality Major League backstops in Yasmani Grandal and Austin Barnes, as well as multiple top prospects across the Minor League pipeline. Will Smith, a 2016 first-round draft pick, is among the headliners at the talented corps, placing No. 73 in MLB Pipeline’s top-100 prospects midseason update. The publication additionally ranked him as the Dodgers’ No. 3 overall prospect. Smith joined the team for their four-game series with the St. Louis Cardinals at Busch Stadium, though he wasn’t promoted and added to their active roster. That Smith was able to latch on with the Dodgers for the time being and meet some potential future teammates should certainly be viewed as a valuable experience that could pay dividends down the road. Smith’s offensive production in the Minors dipped a bit in 2018, but he nevertheless heated up at the start of the second half. An excellent month of July earned him a promotion to Triple-A Oklahoma City following an extended stay with Double-A Tulsa. 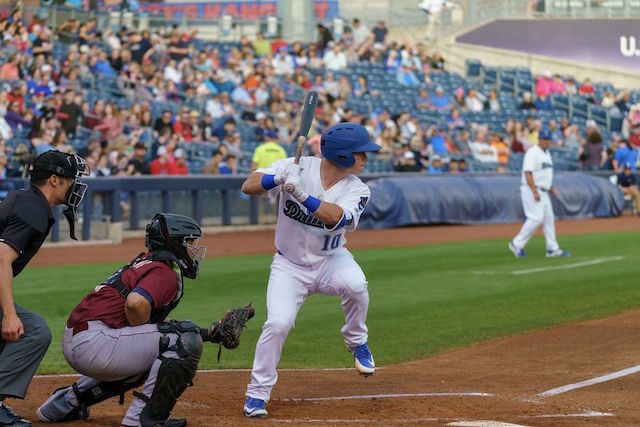 Splitting time between the two affiliates this season, Smith hit a collective .233/.322/.455 with 18 doubles, 20 home runs and 59 RBI over 405 plate appearances (98 games).